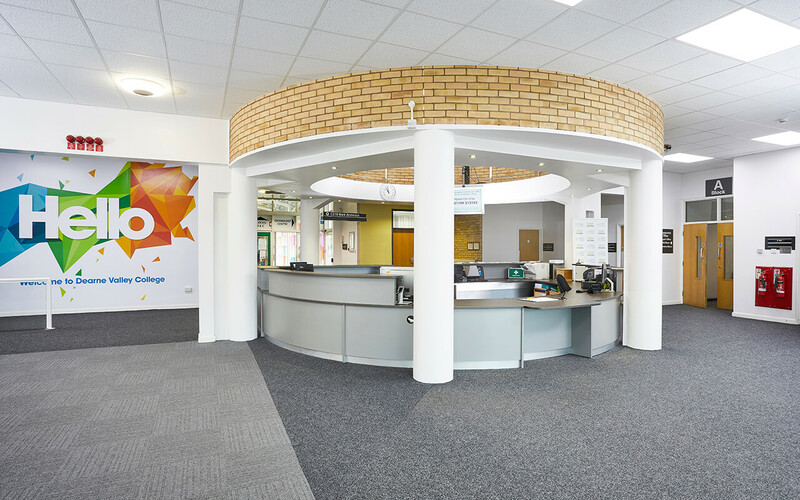 Ever since 1976 when it was first formed, Gresham has become one of the largest workspace office furniture manufacturers in the UK as well as being one of the largest independent designers in the whole country. Their headquarters are located in Bolton, Greater Manchester, and stretches across a 10 acre site, which homes 200,000 square feet of factory and office space. Gresham take extreme pride in the fact that their business is still owned and operated by members of the original family. Their whole team, including production, design and operations, is made up of 250 people who do an extraordinary job at creating completely unique products. This small yet effective team handles 100% of the designing, constructing and installations of all new office furniture commissioned by businesses. Gresham are incredibly proud to be a “True UK Manufacturer” producing top quality British goods at competitive prices. In a business world where numerous project teams can work together in one space, privacy is a must have for many companies. Gresham offers a wide range of screening options that can be easily incorporated with and fitted onto all kinds of office furniture. The most versatile type of screen is the desktop screen that can be easily installed onto all types of desks and comes in a wide range of colours. Gresham screens offer excellent privacy and even a certain level of soundproofing. These robust and sturdy screen partitions can be transported and set up around any group of seats or meetings. Office desks are central to any business, as they provide a place for your employees to optimise their creativity. One of Gresham’s most popular ranges of office desks is the Script range, which is a new range of modern office furniture. 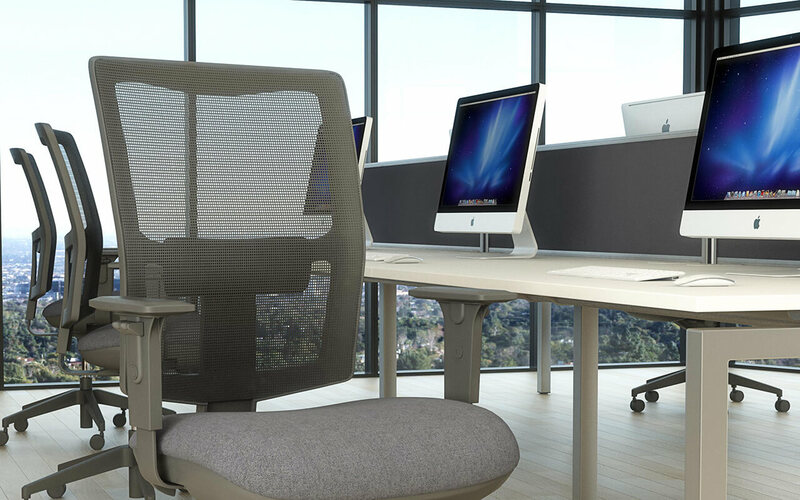 No matter whether you need single desks or a bench system, the Script range can be adapted to suit your needs. Even if you’re low on space, the Script range uses new storage elements and can be space planned to allow you to utilise every inch of space available to you. If you really want to put the finishing touches to your office space, Script comes with a range of accessories that fit perfectly with your desk. Gresham also offer a wide range of tables and seating that can be utilised for a variety of situations, from lunches to corporate meetings. Clean lines are incorporated in every table design from Gresham and all of them offer an uncluttered leg design for maximum comfort. Gresham is extremely proud of its customer services. From the moment you finalise your design, a sales assistant will be at our beck and call. Each of them has received extensive training in both face to face and over the phone communication and can deal with any enquiry we throw at them. There are no call centres involved with this family grown business; every time you call you will be put through to a real person who will handle your query or problem with professionalism and passion. Each price is calculated along the way depending on the scale of your design and project and the materials involved offering competitive prices. Here at Rapid Office, we have an excellent relationship with Gresham. Contact us now for professional service, expert knowledge of the office furniture industry, and the latest products from this manufacturer.